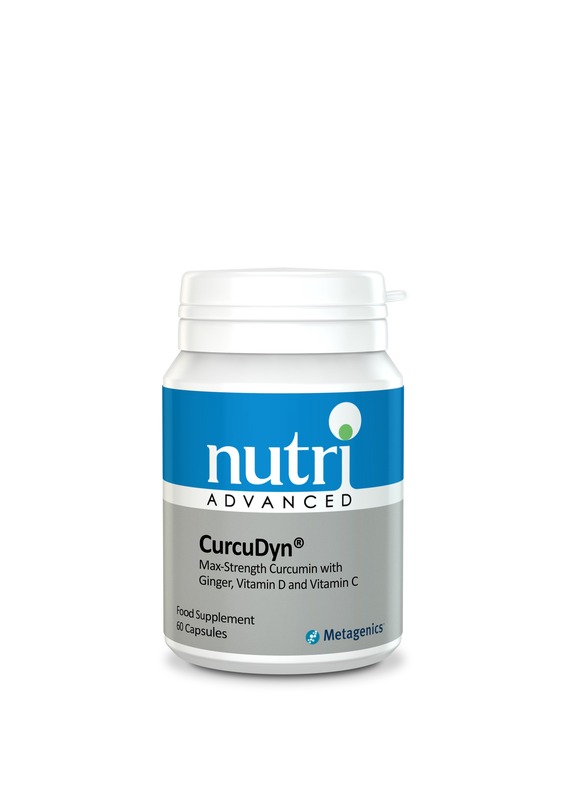 It also features vitamin C, which contributes to collagen formation for the function of cartilage - the connective tissue that covers the surfaces of our joints. • Non GMO, gluten, wheat and dairy free. If taking anti-coagulants, have an obstructed bile duct or have gallstones, consult a medical practitioner before using this product. Nutri Advanced supplements should not be used as a substitute for a varied diet and healthy lifestyle.